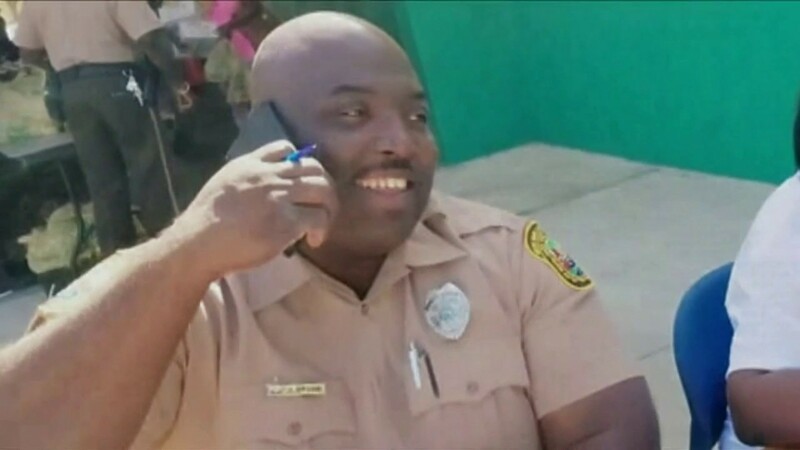 Police Officer Jermaine Brown was killed in an ATV crash while conducting an enforcement detail as the result of community complaints of illegal activity along a canal path. He was responding to assist other officers on the detail when the ATV he was driving struck a tree south of the intersection of South Dixie Highway and SW 211th Street. 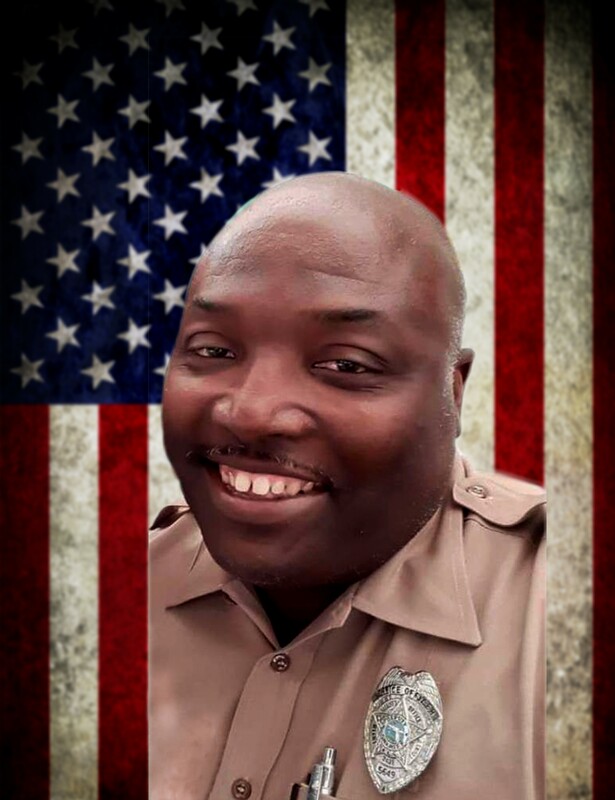 Officer Brown had served with the Miami-Dade Police Department for 15 years. He is survived by his wife and three children. His wife also serves with the department.